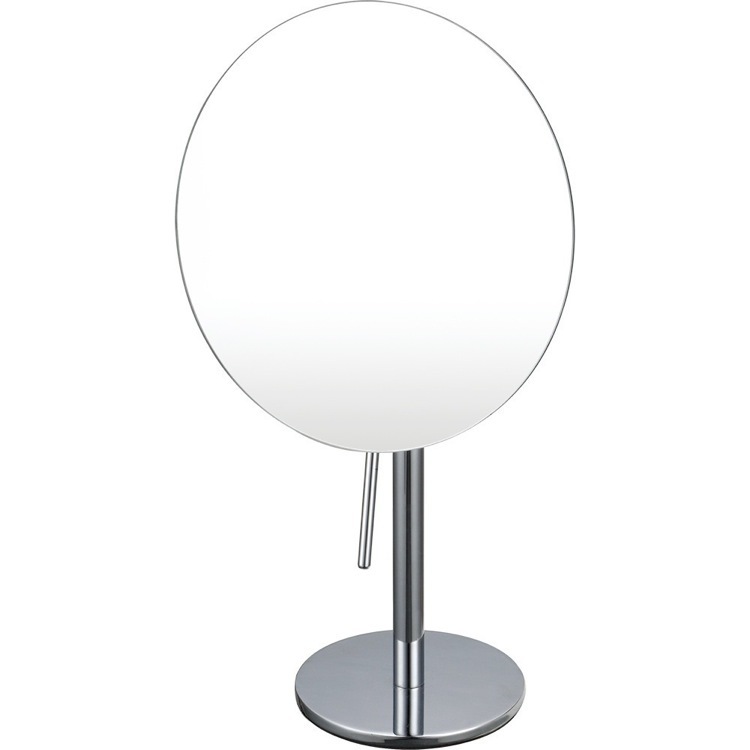 Crafted out of high quality brass, this tabletop make up mirror is available in chrome. 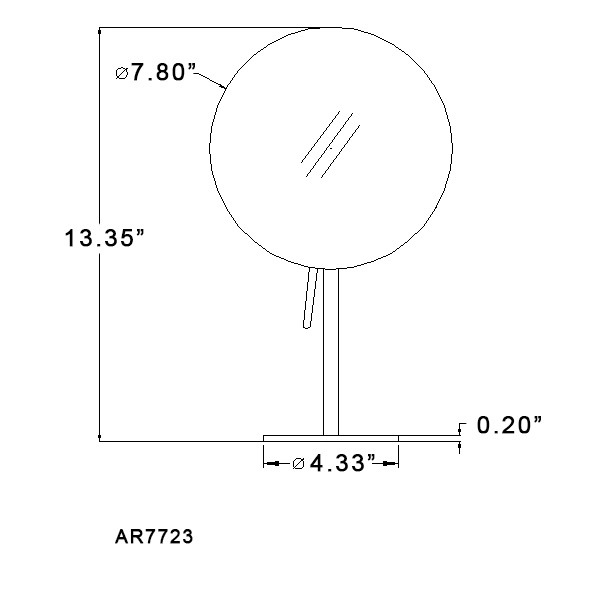 Its round, single faced design features 3x magnification and a 7.8" round face. The base is made out of stylish stainless steel. It's Italian design makes it's the perfect addition to your contemporary styled bathroom.